hd00:07Top view of flowers close up with soft focus swaying in the wind. Blooming flowers in the green field. 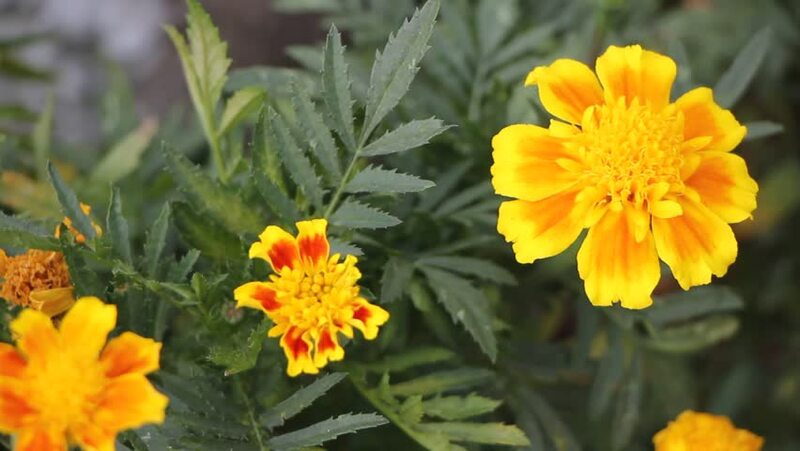 Breeze blowing the orange Pot marigold blossom. Close up of blooming Calendula officinalis. hd00:07orange marigold calendula herb move in wind in garden. alternative medicine. hd00:14closeup of orange marigold calendula herb blooms move in wind in garden. alternative medicine. 4k00:10erbera flowers in the garden.